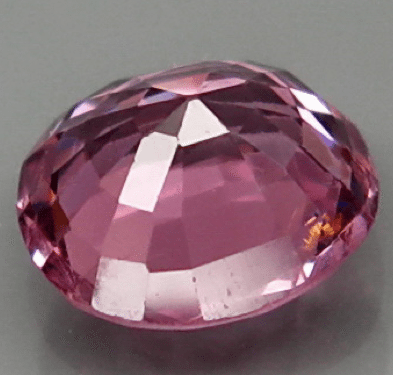 This is another nice natural Spinel loose gemstone found in Africa, in Tanzania mines, this gem comes with a stunning pink color with good saturation, it present a good clarity and luster and a beautiful precise cut that make it really attractive. 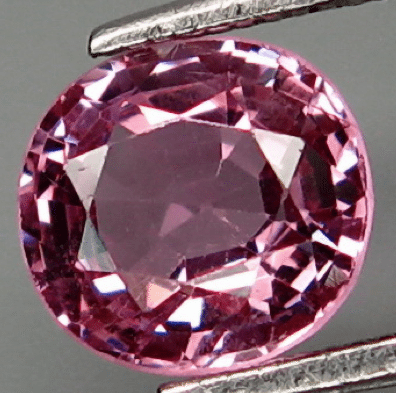 This natural tanzanian Spinel weight a little bit more than one carat, is untreated and represent a really beautiful gemstone, offered at a very affordable price. 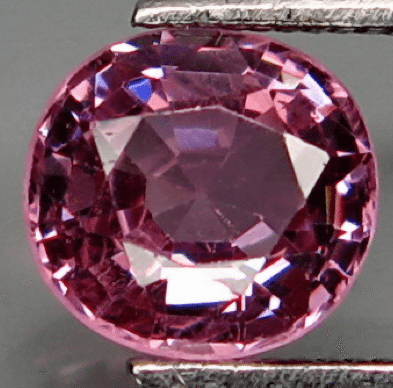 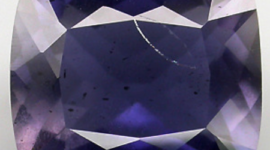 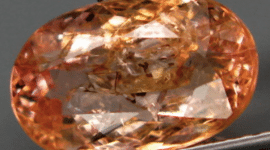 With some minor inclusions this spinel is perfect for a gem collector, but it can also be used in jewelry, like set in a ring or pendant, because of its natural beauty. 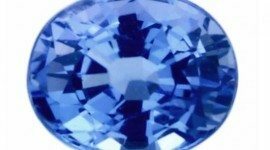 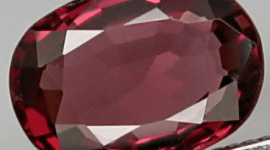 Browsing our website you can find some similar spinel in color, shape and size so you can combine them to use in a parure like a pair of earring, cufflinks or a multigems jewel. 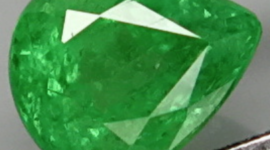 Dimensions: 6.3 X 6 X 3.5 mm.